fill your home with poems that swing! lines of verse that bounce and spring! 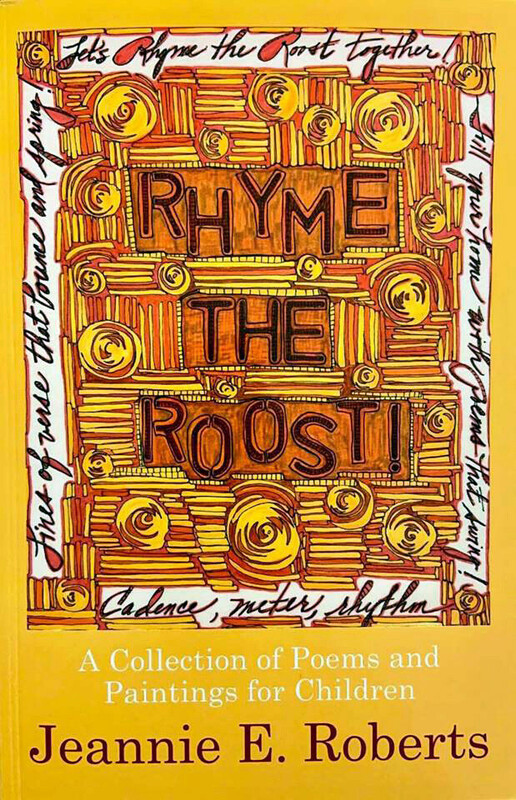 Those rollicking words serve as the opening stanza of Jeannie Roberts’ latest book of poetry, Rhyme the Roost!, a collection of 26 poems for children, each accompanied by an illustration created by the author herself. What if trees grew dollar bills? What if heat gave us the chills? What if crocodiles could write? What if snow was black not white? Or take another poems, “Hailey’s Hair,” in which, when released from its braids, a girl’s hair “scurries out the bedroom door” and “climbs directly up the wall!” Other poems address topics ranging from fingers and toes to holidays to the changing seasons. 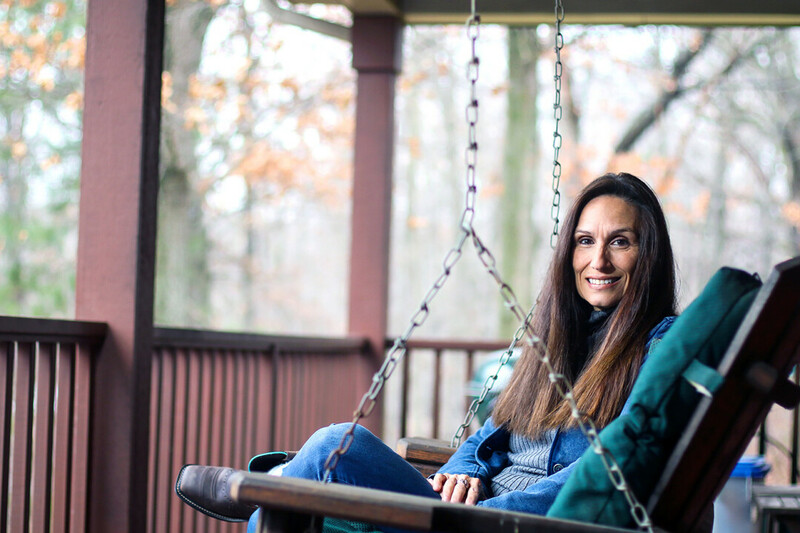 Roberts fell in love with writing in junior high school thanks to the encouragement of a teacher. She began writing the poems in the collection around 2002 – when her now 25-year-old son was a youngster – and eventually created intricate, colorful illustrations for each of them with Faber-Castell artist pens. For a time, she sought a publisher willing to print the book with illustrations in color, but she learned this would be prohibitively expense, and instead opted to publish the volume with black-and-white drawings instead. Inspired by Roberts’ vivid language, your kiddos will undoubtedly fill in the colors in their own minds.